In a relatively short period of time, Ahmed Vila become one of the most prominent FFC names. 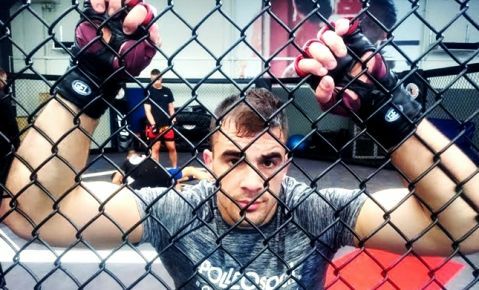 This 20-years old fighter from Sarajevo left quite a big impression after only two matches in the FFC and he attracted a lot of fight fans’ attention. 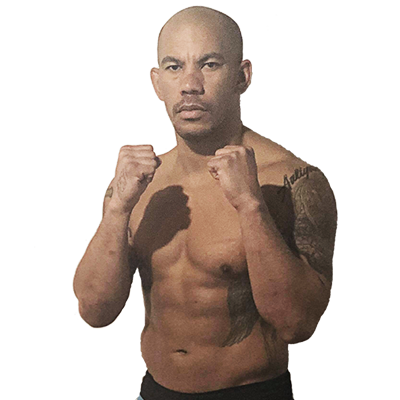 In March last year no one knew about Vila when he stepped up in a title match and dethroned Viktor Halmi, FFC lightweight champ at that time. 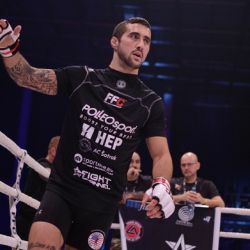 After that win, Vila vacated the title and dropped to featherweight where he fought Filip Pejić in a title bout. It was the biggest challenge of his career and the defeat he suffered did not discourage him at all. It only pointed out that there are some changes to be made if he wants to avoid the same scenario in the future. 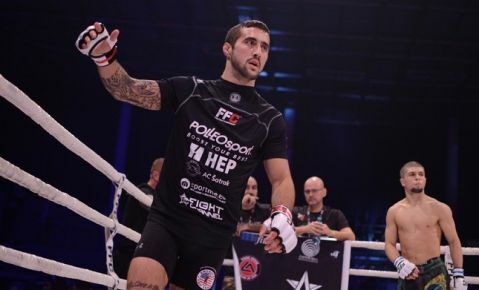 On April 22 Vila will show himself in a new light, as a better and more experienced fighter, when he faces Slovenia’s Tilen Kolarič at FFC 29 in Ljubljana. 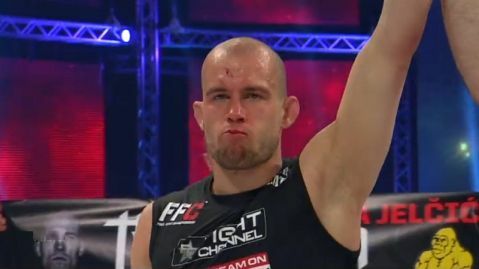 You last match took place at FFC 26 when you fought Filip Pejić. What did you learn from that fight and what changes did you have to make in order to avoid the same mistakes? How did you deal with your first defeat ever? In your two FFC bouts you fought in two different divisions. 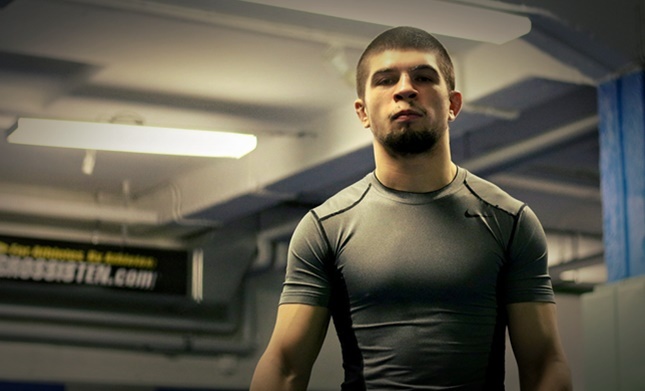 Is the featherweight division the one you plan to continue to fight in? What about your next opponent? Who are you working with this time and what do you preps look like? What about your future plans in the FFC?